Let's be super clear: Despite the latest claims, no one superfood or magical ingredient will melt away belly fat. To do that, you've got to go low-sugar, eliminate food intolerances, get great sleep, control stress levels, and do the right exercise. But once you're doing all that, a few tweaks can control your appetite, reduce inflammation, rev your metabolism, crush cravings, and otherwise dial up fat loss a few notches. 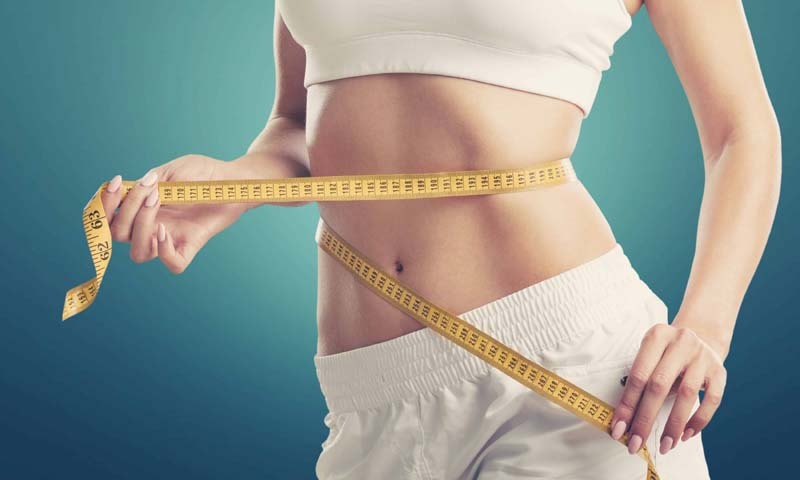 These five science-based hacks are readily available, taste good, easily fit into your diet, and could become the needle-movers to give fat loss a favorable nudge. 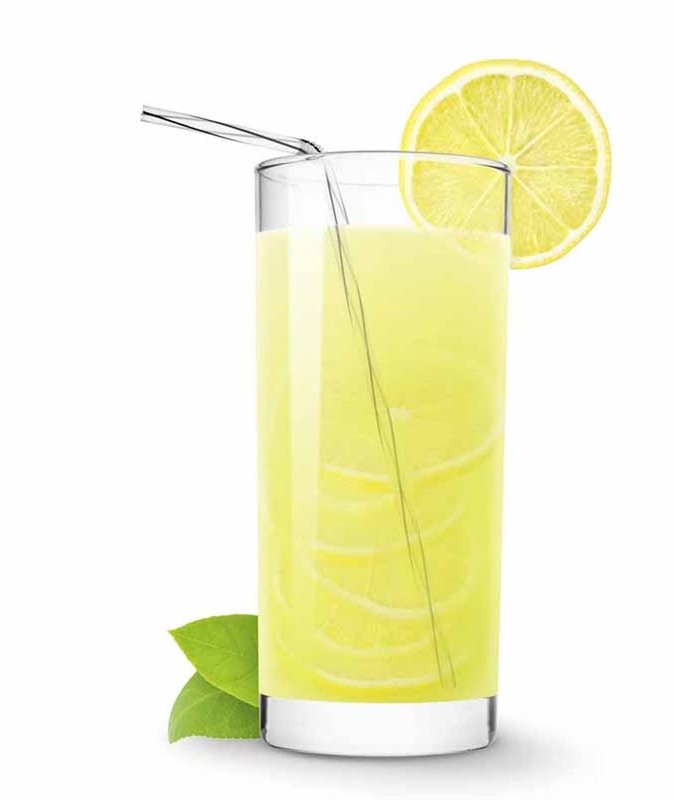 You may have heard of having hot water with lemon in the morning to support good digestion. I did this when I lived in Japan years ago. Turns out a few tablespoons of lemon juice just before or during a meal may also help lower your blood sugar response from that meal. One mice study found lemon polyphenols suppressed body weight gain and body fat accumulation. Also try a glass of sparkling water with lemon juice during your meal or squeeze some lemon onto your salad or your fish. 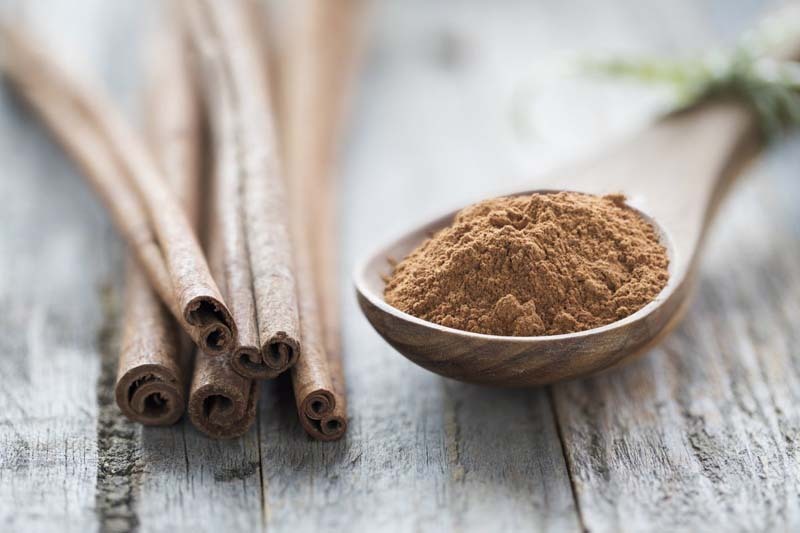 Cinnamon can reduce blood glucose levels because it slows stomach emptying, making you feel full faster. One study found cinnamon improves glucose balance in people with type 2 diabetes or prediabetes, making it one of the 17 best foods to fight diabetes. It doesn't take much: One and a half teaspoons a day seems to do the trick. Just make sure it's fresh cinnamon, as its polyphenols and active ingredients degrade over time. 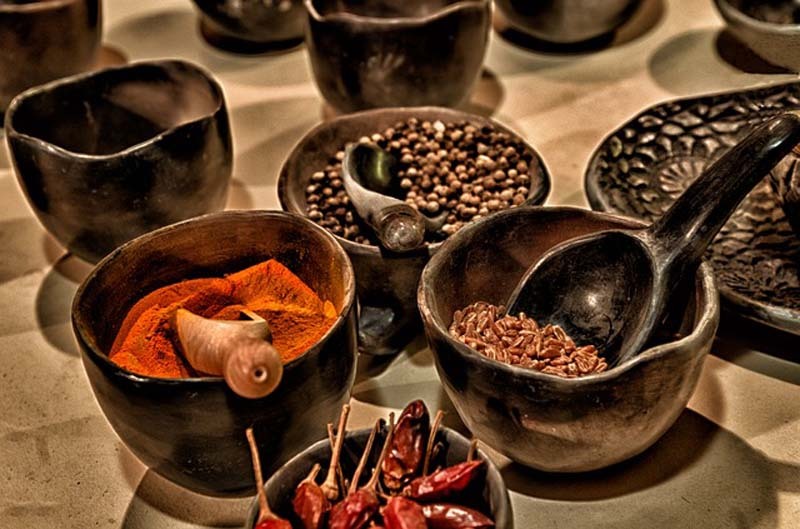 Cayenne can help you burn more calories and curb hunger, and it's one of the best aphrodisiacs around. You can get that same effect with some hot sauce or hot peppers. Studies show among its benefits, capsaicin (the phytochemical that gives peppers spiciness) can increase metabolic rate, increasing fat burning. A nondairy, soy-free, plant-based or defatted beef chocolate protein powder blended with avocado, coconut milk, and one-quarter teaspoon cayenne (easy there) tastes amazing. Cayenne can really provide that get-up-and-go morning kick! Inflammation becomes a key culprit in nearly every disease while holding your weight hostage. I sprinkle anti-inflammatory, nutrient-packed turmeric on nearly everything, including my veggies. 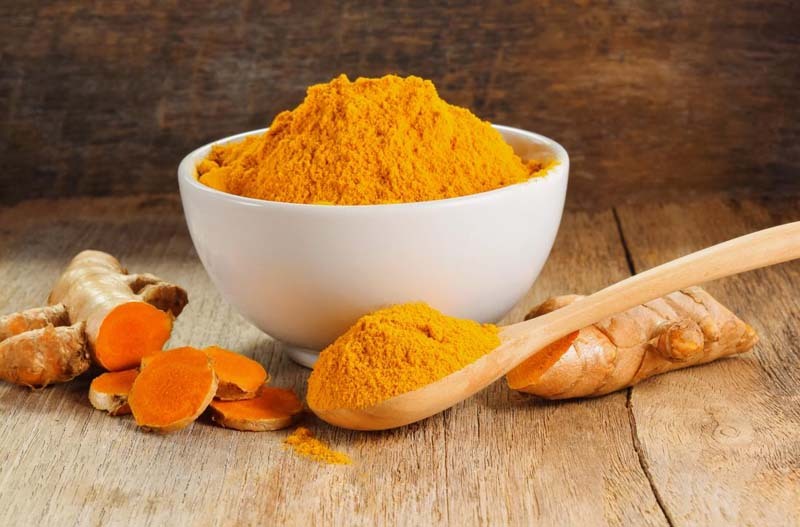 Studies show its active ingredient, curcumin, can reduce obesity, and help heal multiple other ailments. 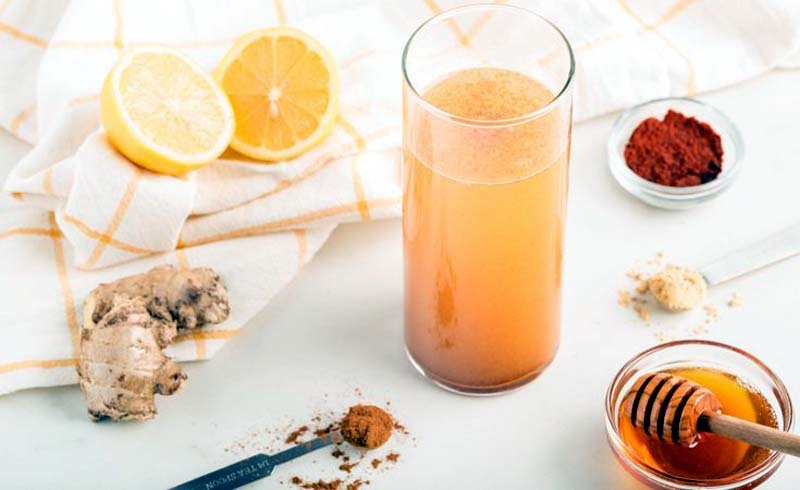 If you're not using turmeric regularly or really want to boost those anti-inflammatory benefits, a professional-quality curcumin supplement is the way to go. Freshly ground flaxseed is my favorite shake add-on since it's an amazing source of omega-3 alpha-linolenic acid (ALA), which helps reduce inflammation and balance hormones. 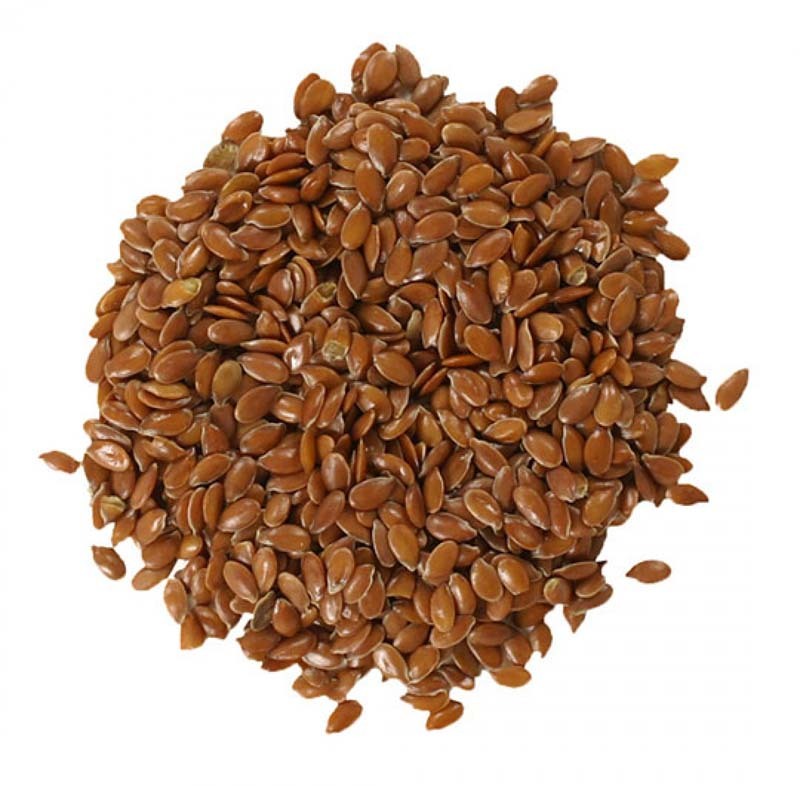 Studies show flaxseed added to a weight loss diet could reduce inflammation, so it becomes a win-win. Plus flaxseed provides crave-busting fiber. Always buy whole, preferably organic flaxseeds and grind them yourself in a coffee grinder, since the fragile fatty acids can quickly go rancid.